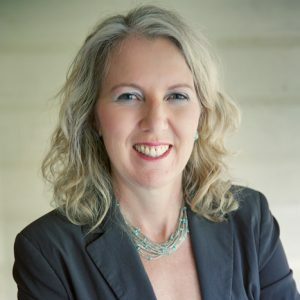 Robbie Davis Floyd – as a cultural anthropologist, Robbie has spent over 20 years researching issues in the anthropology of reproduction, focusing most closely on childbirth, obstetrics, and midwifery. She is fascinated by ritual and gender studies, corporate futures planning, biomedicine, integrative medicine, science and technology studies. Robbie has authored numerous books, including, Birth as an American Rite of Passage, and The Power of Ritual: How People Think, What They Believe, and Why. Ina May Gaskin – Ina May is the founder and director of the Farm Midwifery Center, located near Summertown, Tennessee. Ms. Gaskin has lectured widely to midwives and physicians throughout the world. Her promotion of a low-intervention but extremely effective method for dealing with one of the most-feared birth complications, shoulder dystocia, has resulted in that method being adopted by a growing number of practitioners. The Gaskin maneuver is the first obstetrical procedure to be named for a midwife. 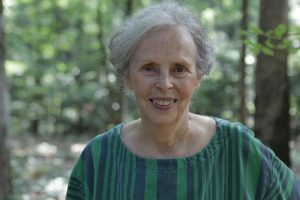 She is author of Spiritual Midwifery , now in its fourth edition, Ina May’s Guide to Childbirth, Ina May’s Guide to Breastfeeding, and Birth Matters: A Midwife’s Manifesta. 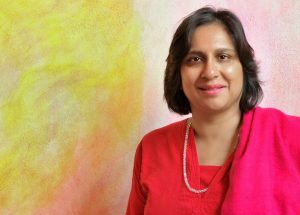 Jennie Joseph – Jennie Joseph, a British-trained maternity nurse and women’s health advocate, moved to the United States in 1989 and began a journey which has culminated in the formation of an innovative maternal child healthcare system, the JJ Way®. 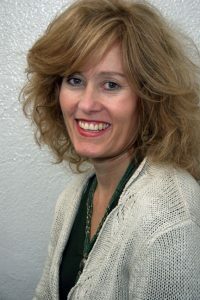 Jennie has worked actively in European hospitals, American birth centers, clinics and helped to perform home births. Jennie played an significant role in regulation of Florida midwives since the 1990s and participated in midwifery education since 1995. She is the chair of Florida’s State Council of Licensed Midwives. Currently she runs a licensed midwifery school attached to her nationally famous birth center and public health clinic in Winter Garden, Florida. She also organizes perinatal professional training and certification programs to fight with lack of health care providers, offer more more diverse maternal child health (MCH) workforce and deal with persistent racial and class inequality in birth results. Due to high premature birth rates observed in women with low income and no insurance, she organized outreach clinic for pregnant women who may not receive prenatal care. Her ‘Easy Access’ Prenatal Care Clinics provide quality maternity care for all pregnant women, regardless of their choice of delivery or financial abilities and contributed to reduction of both maternal and infant morbidity and mortality in Central Florida. There exist quantitative as well as qualitative studies underway regarding Jennies activity as well as numerous reviews of influence of her clinical and educational programs. Jennies model of health care, The JJ Way®, offers evidence-based system to provide MCH services which improve health, reduce costs and produce better outcomes in general. Dr. Amali Lokugamage – Dr. Amali Lokugamage FRCOG works in the UK as a Consultant Obstetrician & Gynaecologist at the Whittington Hospital London and an Honorary Senior Lecturer at University College London delivering medical education. Her main clinical interests lie in medical gynaecology and general obstetrics. Her medical degrees (BSc, MBChB) are from the University of St Andrews and Manchester University. She has an MSc in Epidemiology from the London School Hygiene and Tropical Medicine and an MD from University College London. She is a strong supporter of integrative medicine and interested in the balance between technology and nature. She is particularly interested in long term behavioural and emotional consequences of how we are born and nurtured. She is the author of The Heart in the Womb: An exploration into the roots of human love and social cohesion. Debra Pascali-Bonaro – Debra is a pioneer in reminding humanity that birth can be full of pleasure and delight. 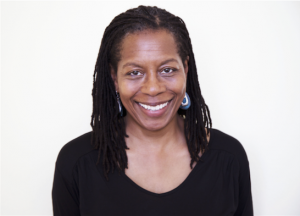 Debra has trained thousands of doulas and birth professionals around the world in the practices of gentle birth support. Debra is the creator and director of Orgasmic Birth, a documentary that examines the intimate nature of birth, an everyday miracle. She finds powerful role that childbirth plays in women’s lives when they are permitted to experience it fully. 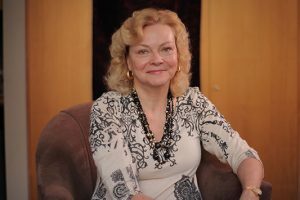 Debra is a sought after inspirational speaker, chair of the International MotherBaby Childbirth Organization, member of the White Ribbon Alliance, Lamaze International childbirth educator, birth and postpartum doula trainer with DONA International, and co-author of the book, Orgasmic Birth, Your Guide to a Safe, Satisfying and Pleasurable Birth Experience. Robin Lim – Robin Lim is the daughter of a Filipino-Chinese mother and German-Irish-Native American father. In 1991 Robin’s sister, Christine died in the USA from complications of pregnancy, though she had health insurance and OBGYN care. This catapulted Lim into a more active role as a BirthKeeper. In 1992 Lim relocated to Indonesia, where she is known as Ibu (mother) Robin. She volunteered in hospitals and learned of the high maternal and infant mortality rate. In 1995 along with a group of dedicated Indonesians founded Yayasan Bumi Sehat (Healthy Mother Earth Foundation). Their vision was/is to provide midwifery care to mothers in need, healthcare as a human right and education for girls. In 1998, Robin was certified by North American Registry of Midwives. Ibu Robin is also proud to be a DONA Certified Doula. In 2002 terrorist bombings in Bali undermined the economy, making healthcare even less attainable, so Bumi Sehat opened a community health/ childbirth center offering free 24 hour services. Bumi Sehat provided 46,014 incidents of patient care and human services in Indonesia in 2013 alone! In response to the 2004 tsunami Lim and team Bumi Sehat responded. Nine years after the disaster, the Bumi Sehat clinic is still serving the tsunami survivors of Aceh. Bumi Sehat Midwives, Nurses and Doctors have been early responders to the Earthquake disasters in Yogjakarta 2006, Padang 2008 and Haiti 2010. 2006 in Italy, Robin received the Alexander Langer Award. 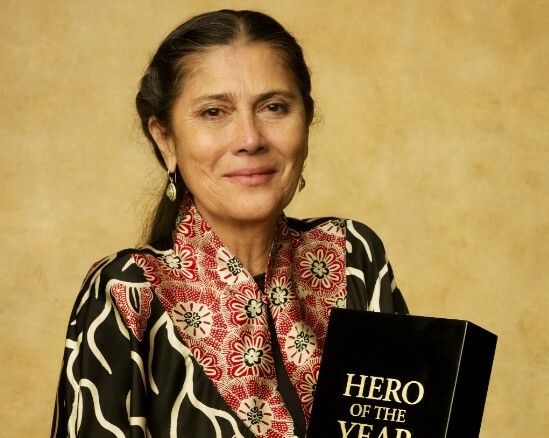 In 2011 Robin was awarded the CNN Hero of the Year for her work as a Midwife. The Jeannine Parvati Memorial BirthKeeper Award was given to Robin in 2012 by the Associaltion of Pre and Peri-natal Psychology. Following Super-storm Haiyan in the Philippines, Robin organized a team to deliver 4 boatloads of relief goods. In January 2014 Mercy in Action turned their MotherBaby Relief camp over to Lola (Grandmother in Filipino) Robin, to continue care. Currently, Robin directs that very medical relief/ childbirth camp in the heart of the disaster zone, Dulag, Philippines, where Filipino midwives and international volunteers have received over 500 babies in a tent, provided more than 1,600 prenatal check-ups, given away over 59,000 meals, plus over 6,500 incidents of medical care. Recently the Bumi Wadah Foundation Philippines camp, moved into a sustainable building, provided by the Dulag Dept. of Health, and renovated with the help of the Philippine military. In 2013 Ibu Robin conducted workshops for 18,572 student midwives in Indonesia. Her most recent book: Bidan Alami (Natural Midwife) will be distributed free, in hardcopy and online, to tens of thousands of Indonesian Midwives. Robin Lim has penned four childbirth books in Bahasa Indonesia, 15 books in English, some translated into Italian and Spanish. Bumi Sehat is become part of the IMBCO MotherBaby Network MBNET. site. Ibu Robin is devoted to promoting gentle reduced risk midwifery care for all MotherBabies. Ibu Robin is passionate about seeing and implementing a Peaceful Evolution in the practice/protocols and experience of childbirth, for all MotherBabies, in her lifetime. Dr Sarah Buckley – biography coming soon.